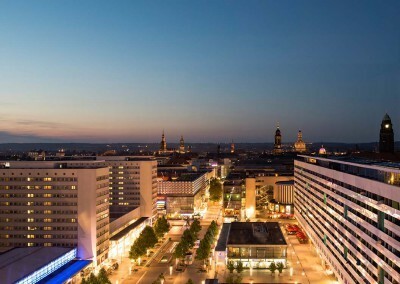 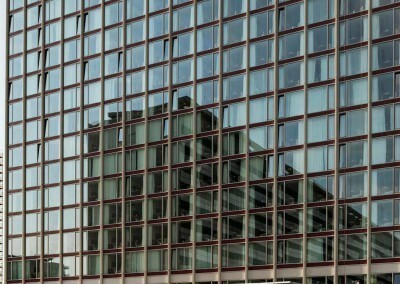 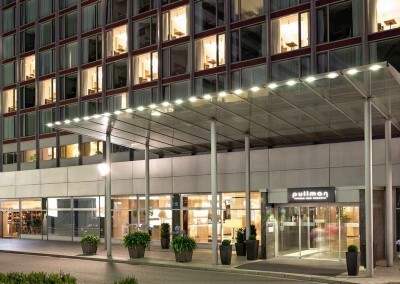 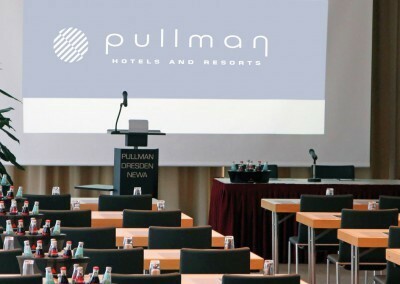 Near Dresden Central Station this exclusive 4-star Hotel Pullman Dresden Newa rises 14 floors high above Dresden’s most popular shopping boulevard. 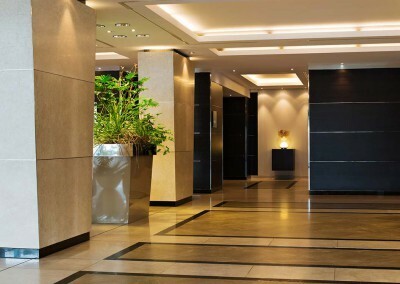 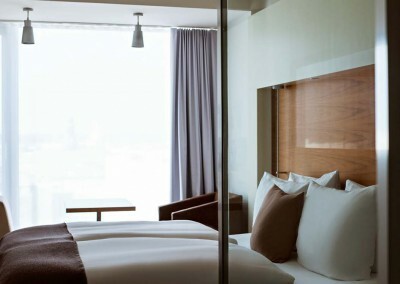 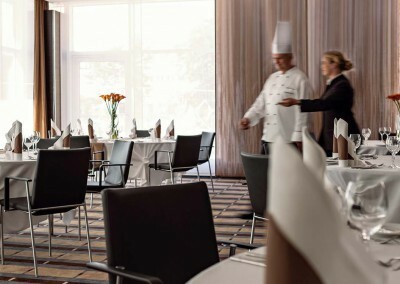 The pleasant hotel’s atmosphere upon Prager Strasse and the subtle classic room design offer pleasant rest and clarity. 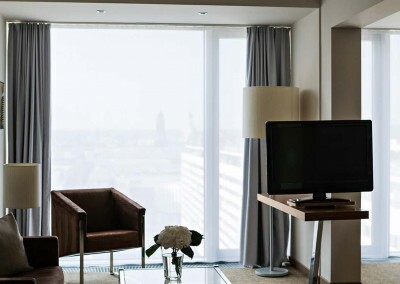 Floor to ceiling panoramic windows open a unique view to baroque Dresden skyline. 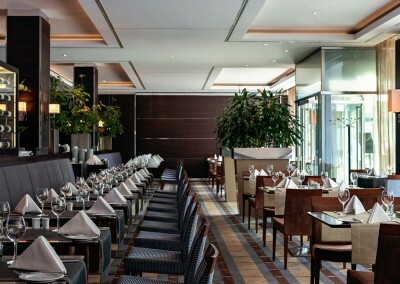 In the Restaurant Le Boulevard, chef Dieter Dornig serves demanding Saxon cuisine. 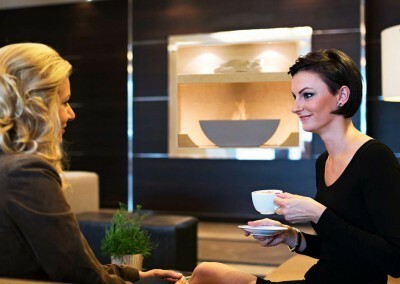 For peace and tranquility see the in-house Gingko Spa. 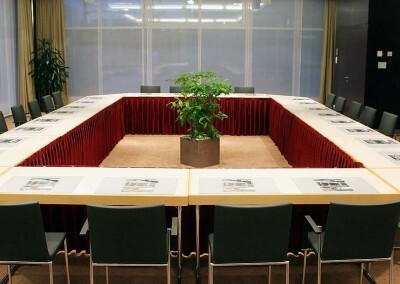 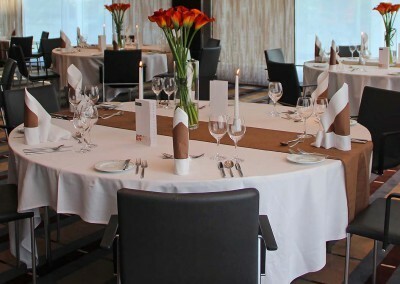 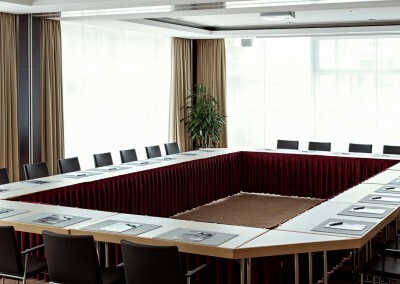 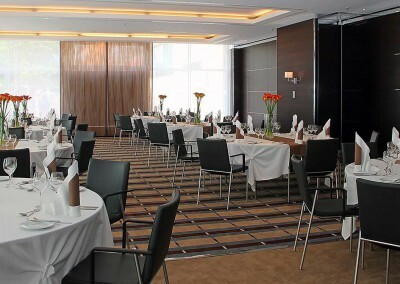 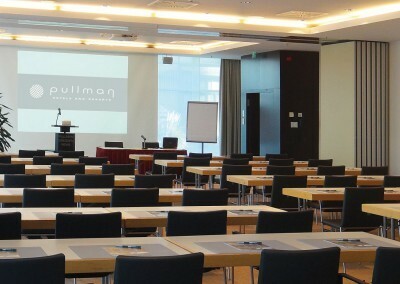 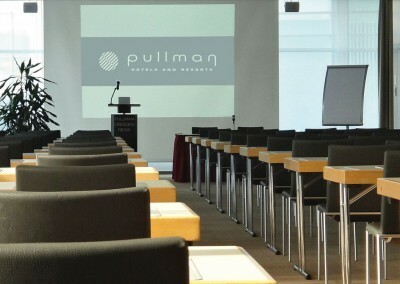 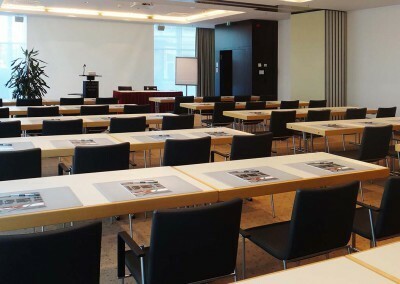 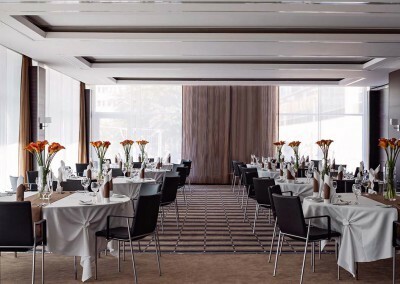 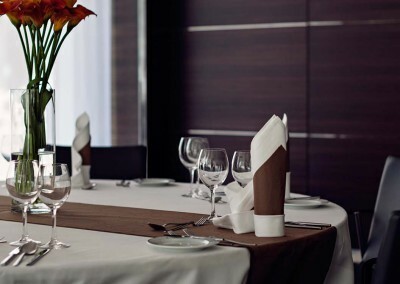 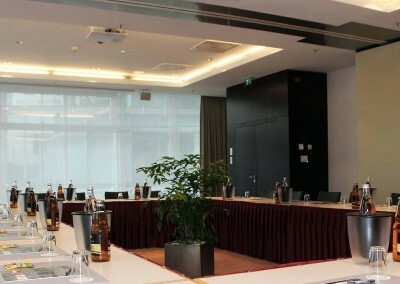 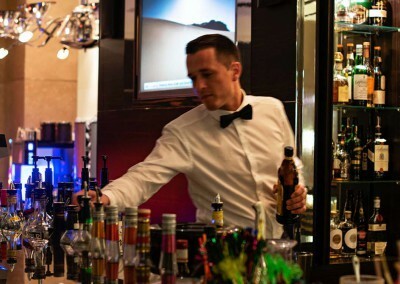 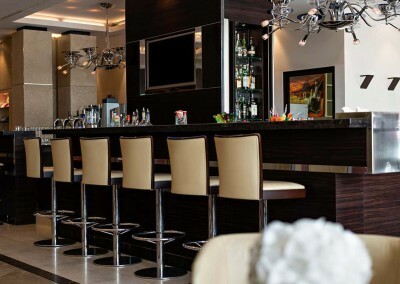 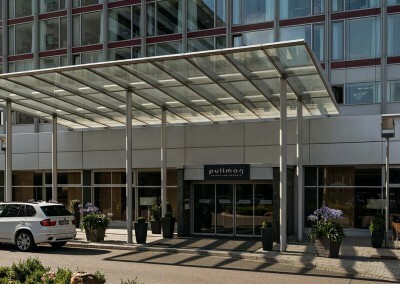 For up to 300 people Pullman Dresden Newa Hotel is a professional host for events and conferences.